Parties of 3 persons : 9 % p.p. Parties of 4 persons : 14 % p.p. Parties of 5 persons : 17 % p.p. Parties of 6 persons : 19 % p.p. Parties of 7 persons : 20 % p.p. Parties of 8 persons : 21 % p.p. The basic rate includes: The transfer of the luggage, nights (BnB) in double rooms in hotels or guesthouses. This price does not include: Transfer to the meeting point and to the drop off point, the transfer not planned in the program, the meals, the bikes, the insurances, drinks, the visits of sites, the optional activities and the personal expenses. For booking one these tours, please complete our booking form. PROGRAM of the 7 days tour. Your tour starts in Bastia at your hotel in the afternoon. 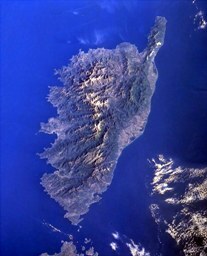 Time to discover the capital of the Upper-Corsica. The old port is superb as well as the freely accessible citadel and the old city which offers a superb panorama on the sea and the neighbourhoods. For dinner, we advise you the old port with its particular atmosphere. If you arrive by boat the hotel is at 150m. From the airport you can take the shuttlebus (â‚¬10) or taxi (â‚¬22 Night at the hotel in Bastia. Day 2 From the Cape to the Gulf of Saint-Florent. According to the chosen route, you will be able to discover the village of Patrimonio, famous in the whole Corsica for its vineyards. Tastings are possible in the cellars of the village. 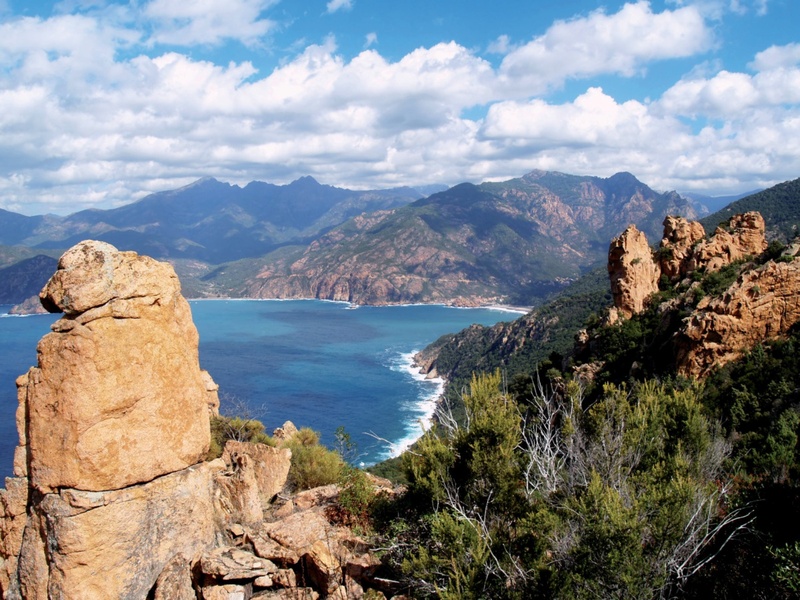 This route offers superb point of views on the Gulf of Saint-Florent. In Saint-Florent, do not fail to visit the citadel and to stroll around the port and its small commercial streets. 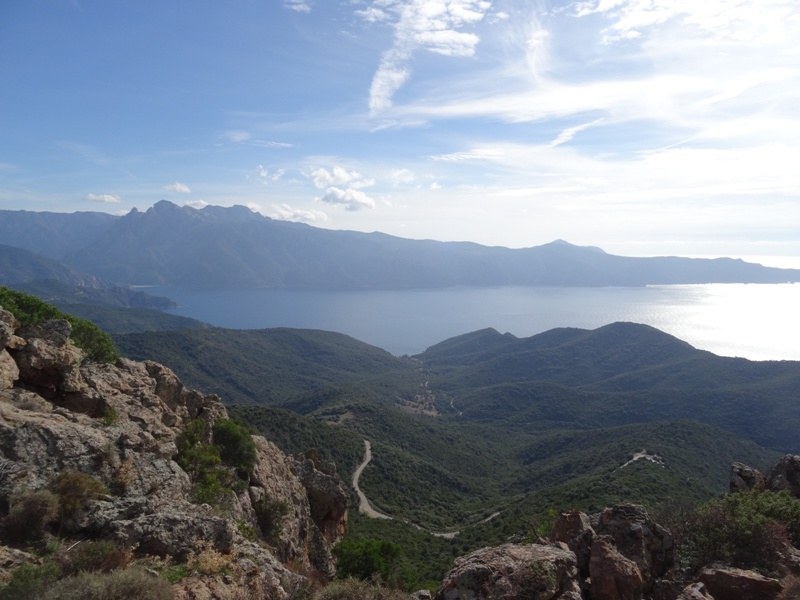 Riding Distances: approximately 22kms, 41kms or 46kms.Night stay at Saint Florent. Day 3 The Desert of Agriates. Day 5 The Corsica Inheritance. Riding distance: approximately 45kms or 55kms (with the passes). Night in in Ponte Leccia. Day 6 Descent through Castagniccia and Marana. This last day of bicycle is not the least. It will take you along the villages of Castagniccia known for their chapels, their numerous natural sources as well as their ancestral culture of sweet chestnut. Royal Milan, this impressive raptor is widespread in this zone and you will surely see it hovering over your heads. You will see Campitello and San Michele-de-Murato before arriving at the coast. Your stop for the night will be in a village close to the airport. Riding distance: approximately 35kms or 52 or 75kms. Night in Lucciana. Day 7 After your breakfast,"Arial";font-weight:normal"> End of stay. You'll have to call a taxi to bring you to the airport (â‚¬ 20). We can constantly modify the stages ofyour stay in reasons of events independent of our will,particularly caused by climatic and natural events. That program offers everyday various level of cycling, from distances between 22 to 71 kms. Therefore, depending of your level and form, you can daily adapt your cycling level to your wishes. Easiest level: from 22kms to 48kms per day. Toughest level: from 46 kms to 71 kms per day. The porting of your luggage is ensured by taxis. Start at Your hotel in Bastia on the afternoon on day 1. End of the package at the airport or your hotel in Lucciana on last day. Availability Any day from April to the beginning of November. For Booking this tour go to our booking page.